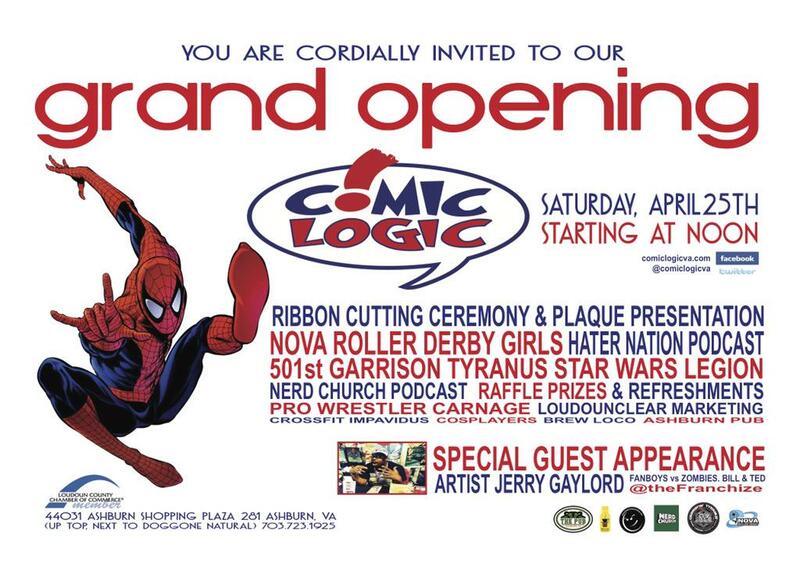 SATURDAY, APRIL 25TH, TheFranchize and Peng-Peng will be signing at the grand opening of the Comic Logic comic shop in Ashburn, VA. We will be there starting at noon so if you’re in the area, stop by and grab some cool comics while you’re there! we’ll be bringing prints as well in case anyone wants to snag some! 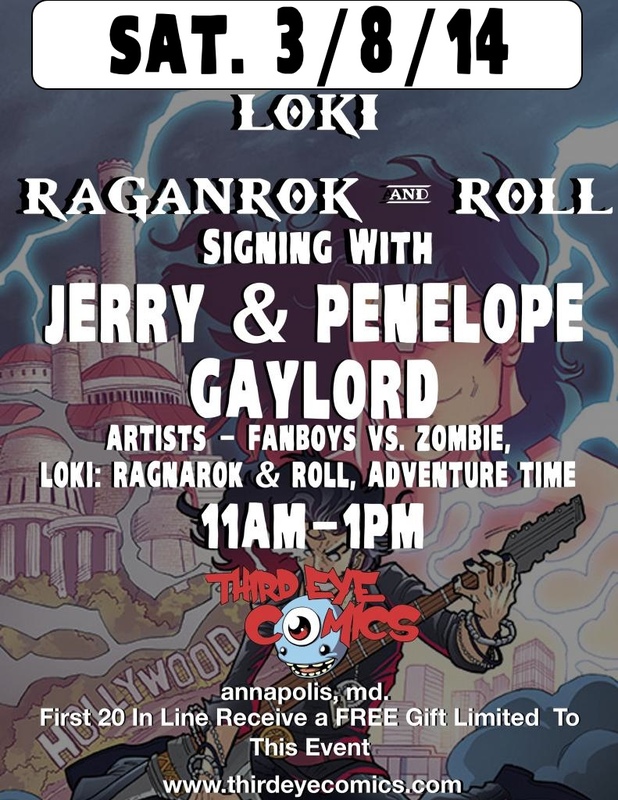 with the anticipated release of the first issue of Bill and Ted’s Triumphant Return from Boom Studios, Third Eye Comics in Annapolis, MD is hosting a launch party with Jerry & Penelope! On Saturday, March 14, 2015, come out to Third Eye from 11am – 1pm and snag some goodies while you get your Issue 1 copy signed by us! the shop always has fun stuff to give away, especially for the early birds that get there. we always have a blast signing at this shop so we are looking forward to seeing everyone there!